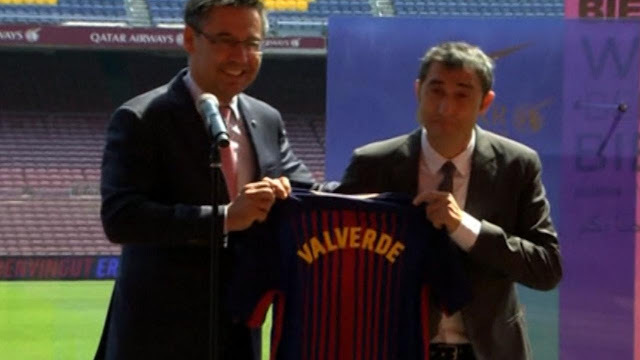 FC Barcelona is winning under the guidance of Valverde but his style of play leaves so many question marks. Barcelona is not the kind of club that sit back and defend. Their style of play is to keep the ball and attack but since the arrival Valverde the team has been defending instead of attacking. Many would suggest that its because of the lack of depth in their squad.